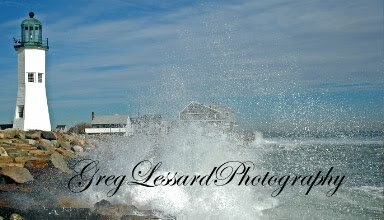 I was recently featured on the Photographers of Planet Earth website. The website showcases photographers and asks them three questions. Where do you live? What is your favorite photograph and why did you become a photographer? 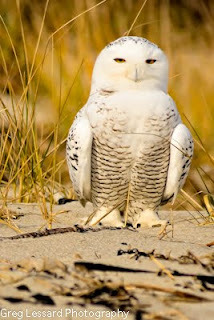 I chose my photograph of a snowy owl "At Attention". You'll have to visit the Photographers of Planet Earth website to find out why I chose it!